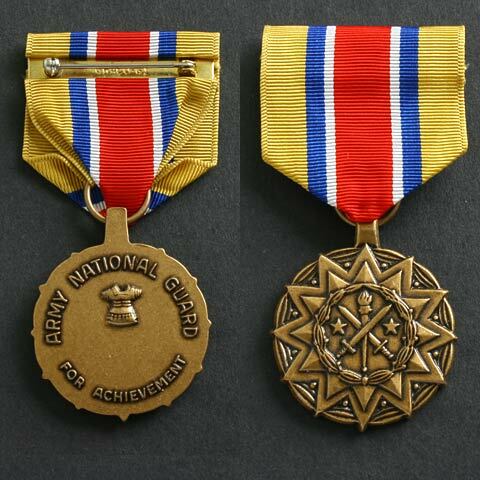 United States Army National Guard Medal - Army Reserve Good Conduct Medal awarded for 3-4 years of satisfactory achievement. 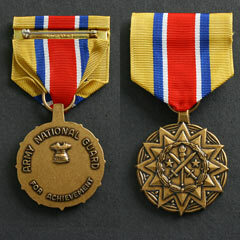 Issued by the United States Armed Forces to enlisted members of the Reserve and National Guard. 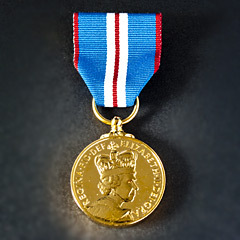 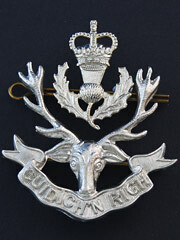 Medal Originality is unconfirmed, but the pin is stamped GRACO-GI.